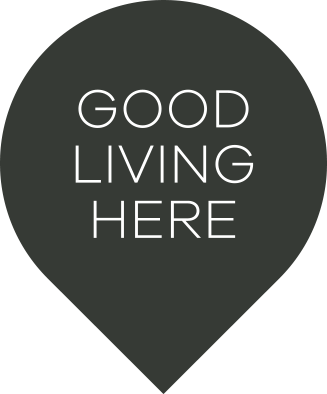 If you’ve been waiting for a special place to live that sets itself apart from anything else…this is it. Mulgoa Sanctuary is a master-planned community on the doorstep of the Blue Mountains offering sweeping views that will never be built out. Enjoy spacious living on a 1,001sqm homesite close to nature. 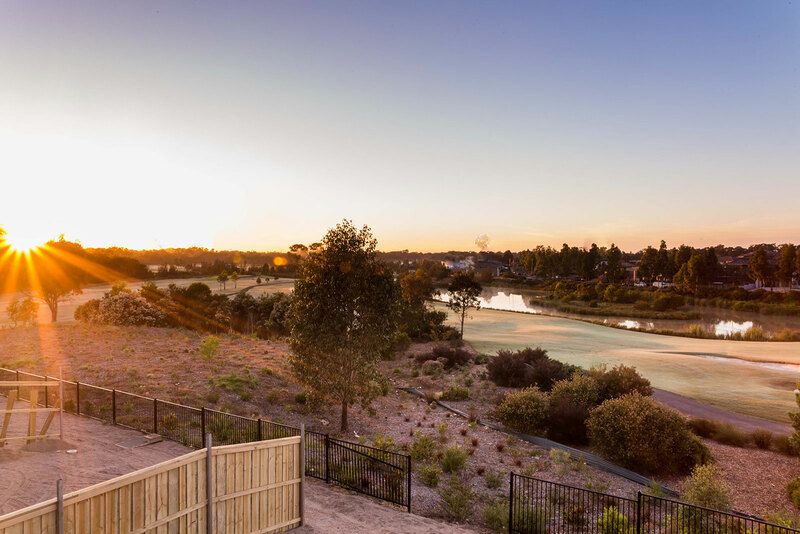 Stage 1, The Forestwood Release, comprises of 13 large homesites, this boutique enclave is an oasis you can call your own in a bushland setting. Every home sits comfortably apart from the others. Enquire now about the release.